How We Roll In 2017: Check Out Our New Golf Carts! One of many reasons to get excited about the 2017 golf season at Arroyo Trabuco? 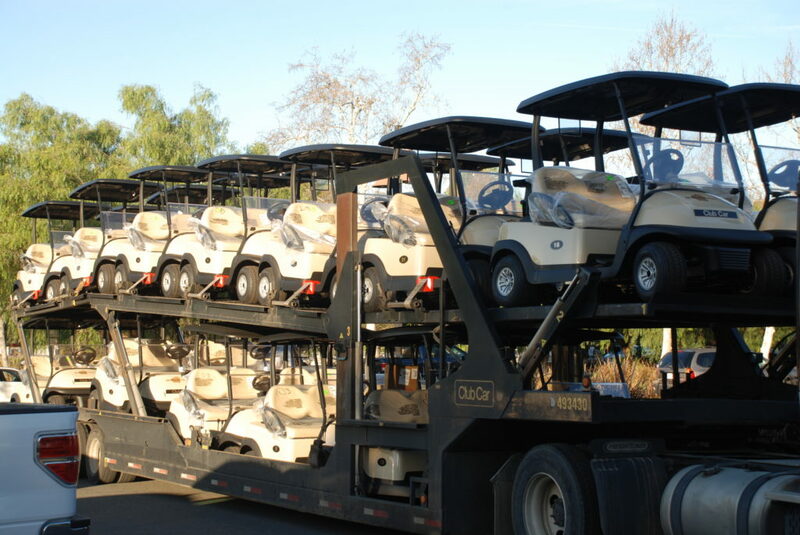 New golf carts! We’ve updated our entire fleet of 96 and they’ve already hosted many happy riders in the new year. 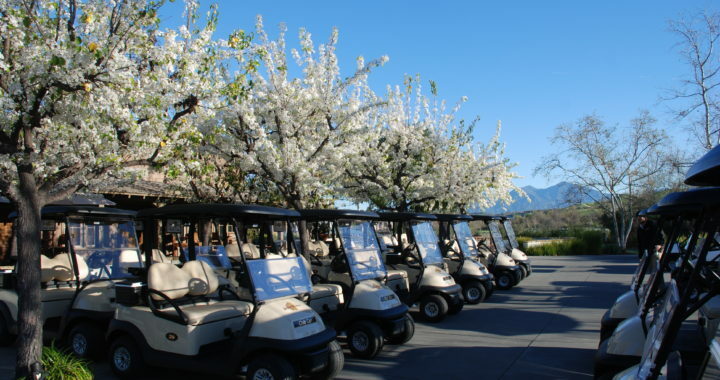 Arroyo Trabuco Club Manager/Director of Golf Geoff Cram said the new carts have received an enthusiastic response from golfers. The new carts are also a boon to the course staff. They can be monitored and controlled remotely to assist with pace of play, but also from a maintenance perspective, the staff can identify issues such as a battery not fully charging. “We can troubleshoot issues before they even happen, which benefits everybody,” he said. Come check out the new carts during your next round with us! We hope to see you soon! Posted in Arroyo Trabuco Golf Club, Golf, News.